Social Engineering (2011) reveals the secret methods hackers and con artists use to manipulate their targets and scam their victims. The book provides detailed step-by-step depictions of how criminals plan a scheme, and gives you all the tools you need to prevent yourself from being duped. 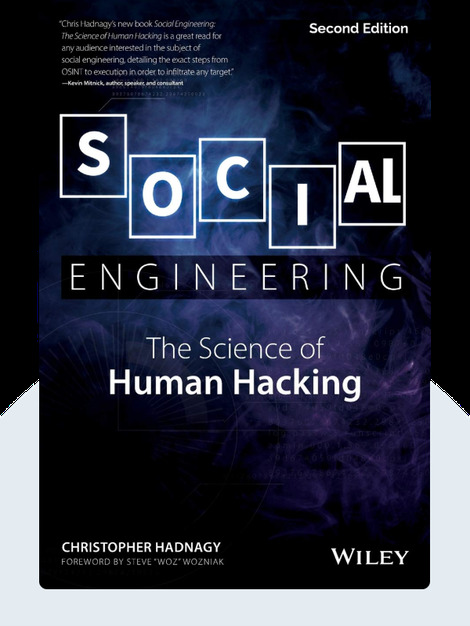 Christopher Hadnagy is a security expert and professional social engineer. Previously, he worked on the BBC series The Real Hustle, in which he and Paul Wilson demonstrated how con men scam the innocent. He is also the author of Unmasking the Social Engineer. 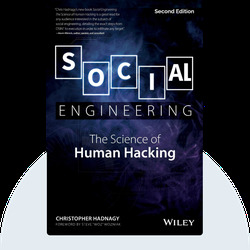 © Christopher Hadnagy: Social Engineering copyright 2011, John Wiley & Sons Inc. Used by permission of John Wiley & Sons Inc. and shall not be made available to any unauthorized third parties.